Let’s keep it a game. 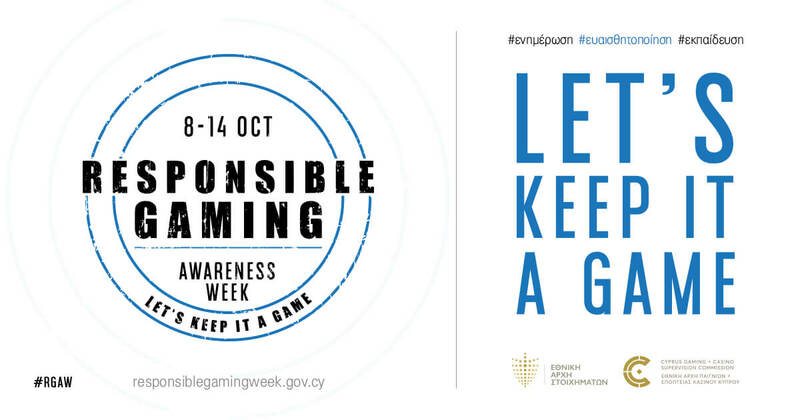 Learn about Responsible Gaming during Responsible Gaming Awareness Week. Organised by the National Betting Authority and the Cyprus Gaming and Casino Supervision Commission. Let’s keep it a game.